Metro police are looking for a person of interest in an assault outside a station Thursday night that left a man with severe head injuries. 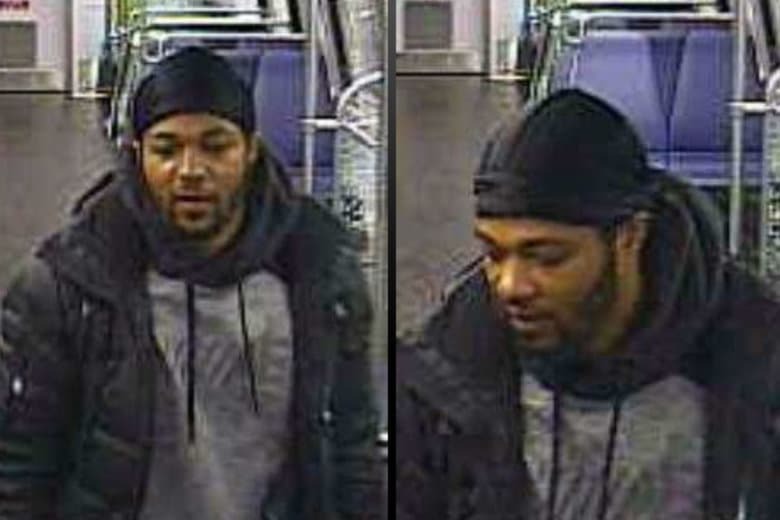 WASHINGTON — Metro police are looking for a person of interest in an assault outside a station Thursday night that left a man with severe head injuries. In a statement Friday, Metro police said the victim was waiting for a bus outside the Addison Road Metro station at about 9 p.m. Thursday when a man approached him. The two men got into an argument that turned physical, and the victim was taken to a hospital in what the police described as critical condition. Police said the man they’re looking for was on the Metrorail system Thursday night, leaving the Southern Avenue Metro station without paying. Metro police asked members of the public with information on the incident or suspect to call 301-955-5000 or text 696873 (MyMTPD).